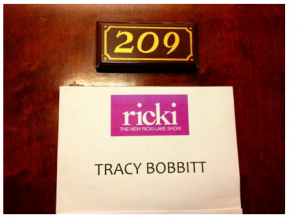 Tune in & learn from the pros, including Ricki herself, how to become a professional child actor, a child star, a reality child star, a child dance star and more. Some of today’s Top Child Stars and Reality Child Stars will be on stage answering all your child acting questions! 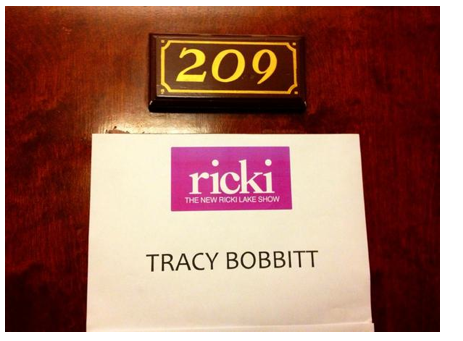 For our tweeting Hollywood Moms, make sure to tweet to @RickiLakeShow & @HollywoodMom and use the hashtag #FriendsOfRicki & #HollywoodMom to join our community of viewers online! There will be many surprise guests and I think our Hollywood Moms will be shocked by some of the stories of struggle they candidly share, as well as pleased by the poise of the “Desperate Housewives” child star cast.